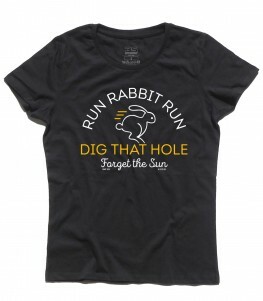 One of My Turns t-shirt – T-shirt donna ispirata alla canzone One of My Turns dei Pink Floyd, raffigurante un cuore spezzato e la scritta “Day after day love turns grey”. 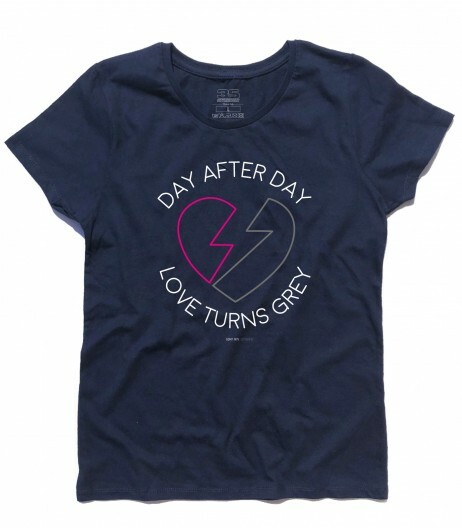 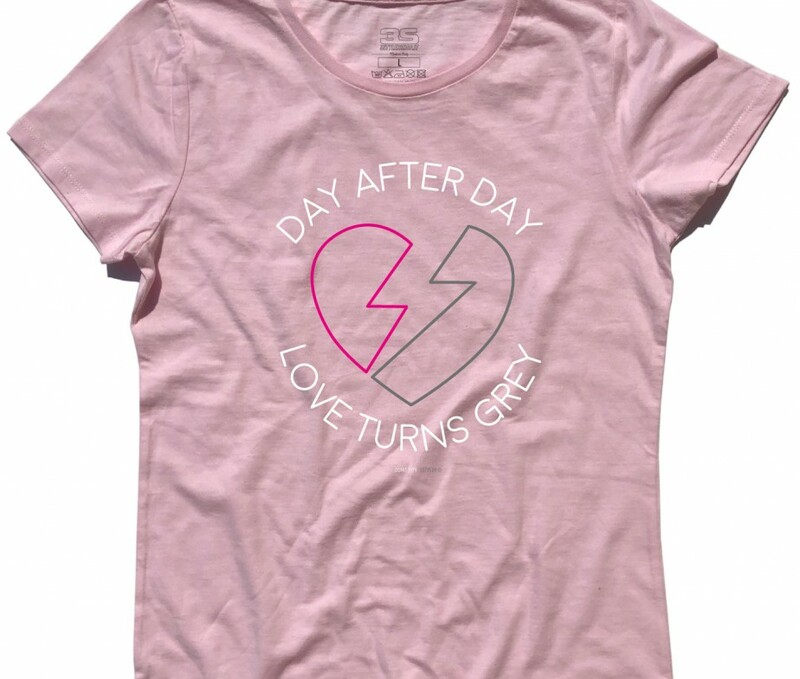 One of My Turns t-shirt – Women’s t-shirt inspired by One of My Turns of Pink Floyd, depicting a broken heart and the words “Day after day love turns grey”. 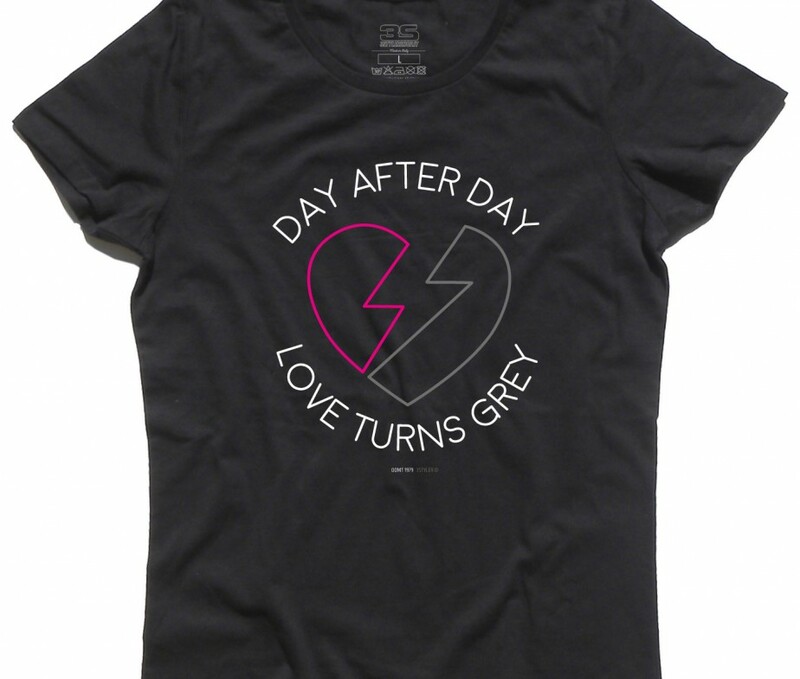 COD: TD0180613. 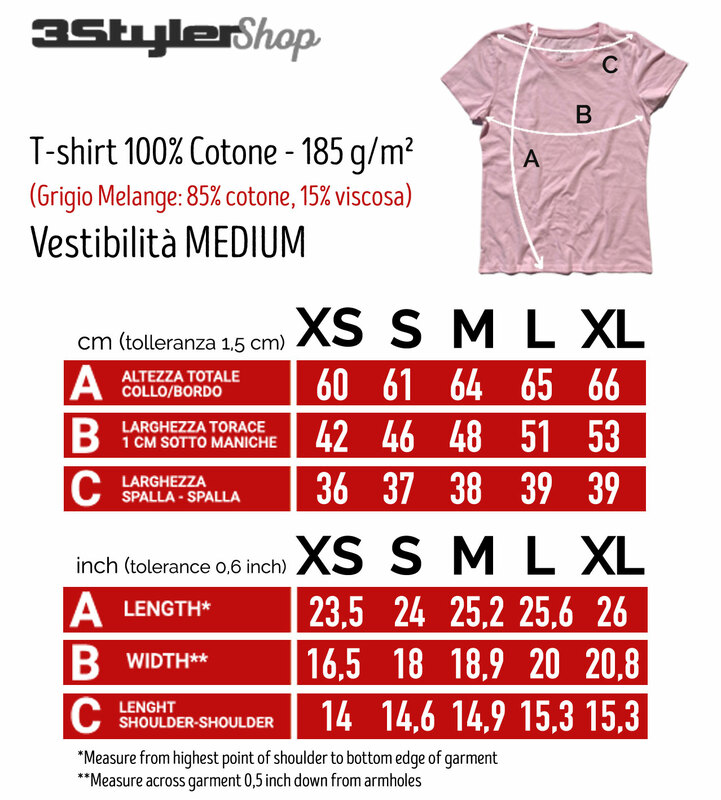 Categorie: Sound And Music, Sound And Music, T-shirt, T-shirt Donna. 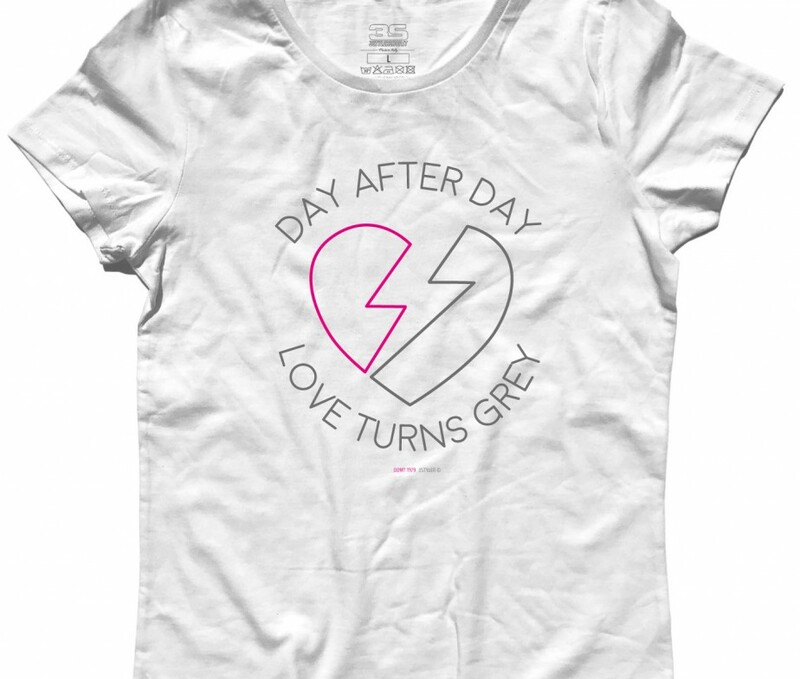 Etichette: 3stylershop, broken heart, cuore, love turns grey, lyrics, t-shirt, the wall, wish you where here.